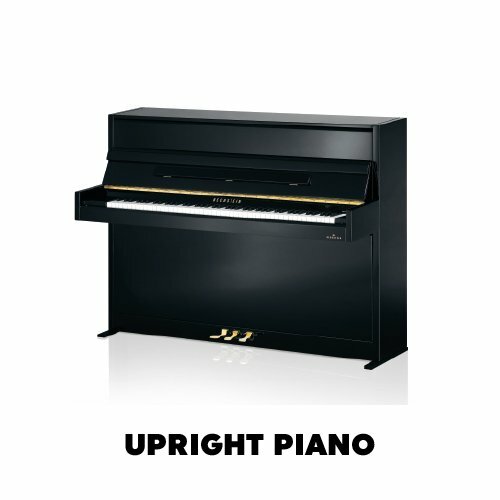 WHAT TYPE OF PIANO ARE YOU LOOKING FOR? 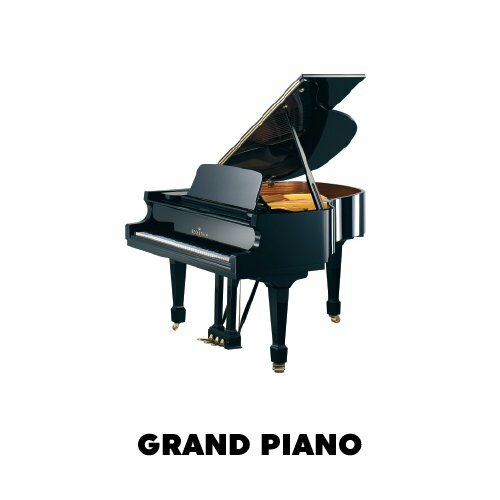 Gospel Pianos was founded in 1987 and has grown to become Australia's largest specialist musical instrument suppliers. As quality technicians Gospel Pianos founders have a love of music, quality pianos and musical instruments. As a strongly committed Christian family business you can be assured of not only products of the highest quality but friendly honest service that is beautifully refreshing in this day and age. Gospel Pianos treat the customers how we ourselves would like to be treated. We never forget that you the customer is always our best ambassador. Gospel Pianos are also wholesale suppliers as well as retail and for your convenience stores are located at Villawood and Ryde. Nearly a concert grand! The W.Hoffmann Professional P 206 is made in Europe according to the C. Bechstein Germany guidelines and using carefully selected materials.